Sunday Fundays are for Book Clubbin It Up! 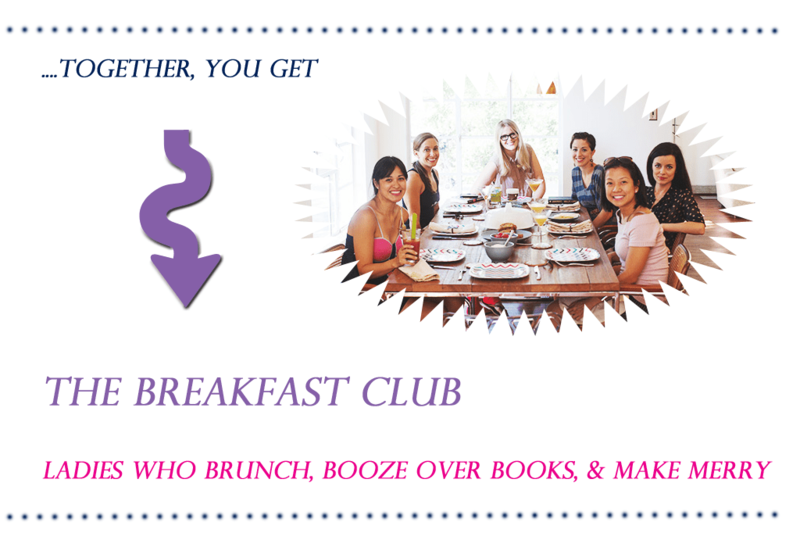 I’ve always to be in a book club, where ladies gather round with cocktails and discuss a chosen book. Well, this past weekend, The Breakfast Club had its first meeting. 1. 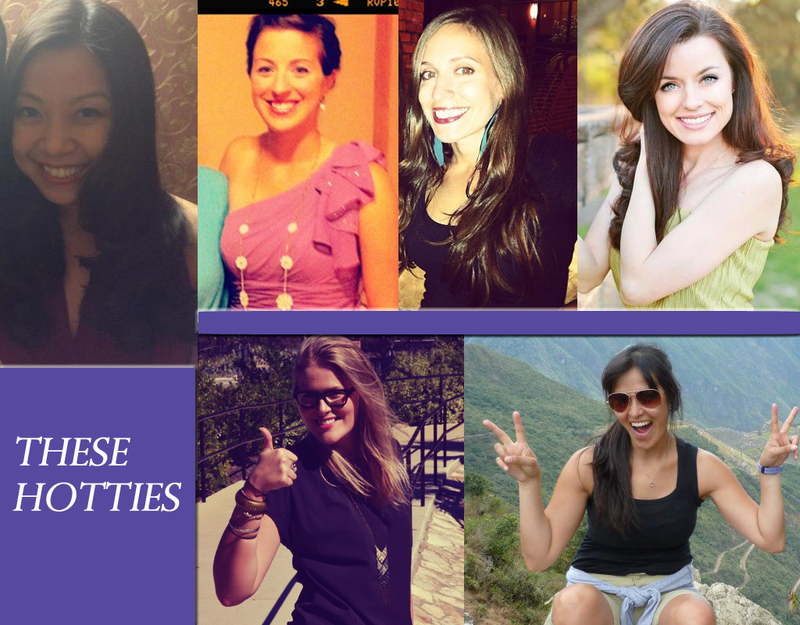 Yes, it is weird that all of my friends are strangely attractive. No, it is not a prerequisite to be in this book club. 2. 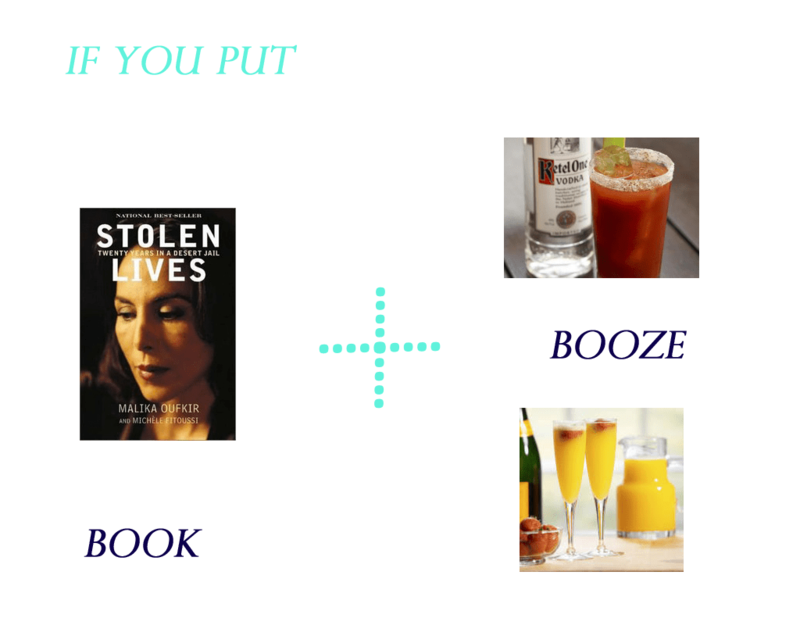 The book was Stolen Lives by Malika Oufkir. Don’t judge me when I say that I didn’t have time to read it before book club. Yes, I am a loser like that, but I did google the plot? I will be better next month!! 3. Go here to Jenni’s blog to read a much better recap of the events. The group shot pic is also hers. 4. If you are in the Central Texas area and interested in joining, don’ t be shy! Just send me an email. 5. Lastly, please go visit Jenni, Kirsten, & Meagan’s blogs. Christian & Kristi don’t have blogs yet, but soon…. Never wanted to read so much in my life! Yama hama. Any of them like cats? Heheh I love it!!! And I love your graphic! So creative. 🙂 can’t wait for our next meeting!